Probably you didn’t know that SlickEQ supports stepped controls by right mouse drag or Ctrl + mouse drag on knobs. And now the secret information. The snap points can be changed! Unfortunately it doesn’t work per-preset basis but only as global setting. Now let’s go into the details. This video features ReaEQ, SlickEQ, Pro-Q2 and IGVI. Video by Dan Worrall. Okay, this is my first try to make some kind of classification of digital equalizers. It’s mostly based on some defects or features they have in their responses. 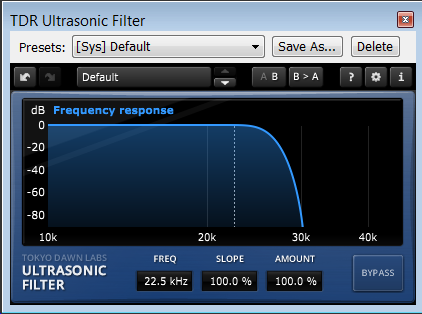 These defects or features give digital equalizers their unique sound. Sometimes they sound “digital” in bad meaning of this word (i.e. “harsh”) but the other side of digital sound is clean, pristine and maybe too cold sometimes. I don’t have much time to make this classification really glossy so it’s some kind of a draft. Now I’m going to try to illustrate possible cases for each property by some images mostly created by VST Plugin Analyzer. All pictures were created at 44.1 kHz sample rate. Also I do not mention real plugin names used. Check this picture. 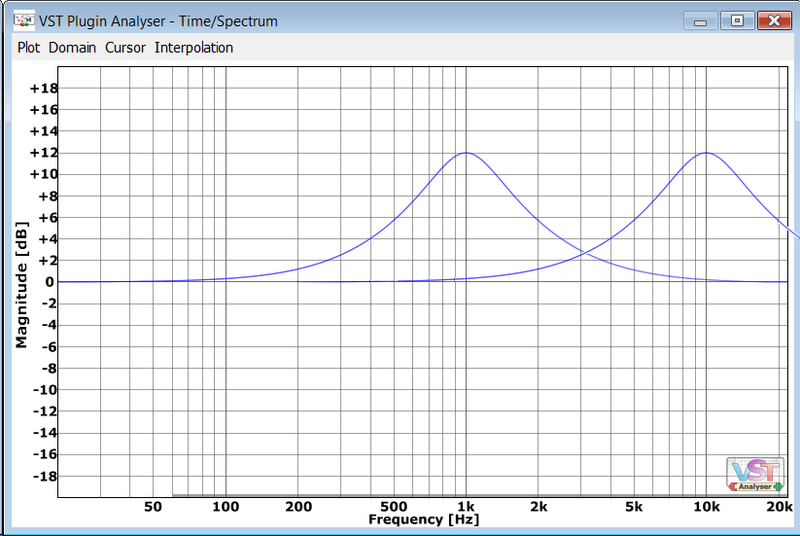 There’s a typical 1 kHz peaking curve. Also I shifted this curve using copy and paste in an image editor to show how it’d look for 10 kHz. So you can see the right side of the bell shape is distorted. Well it sounds like high Q harsh boost. There’re ways to mathematically match Q at 10 kHz with Q at 1 kHz but the shape distortion remains and such distortion has its own “digital” sound. BUG REPORT BUG REPORT. 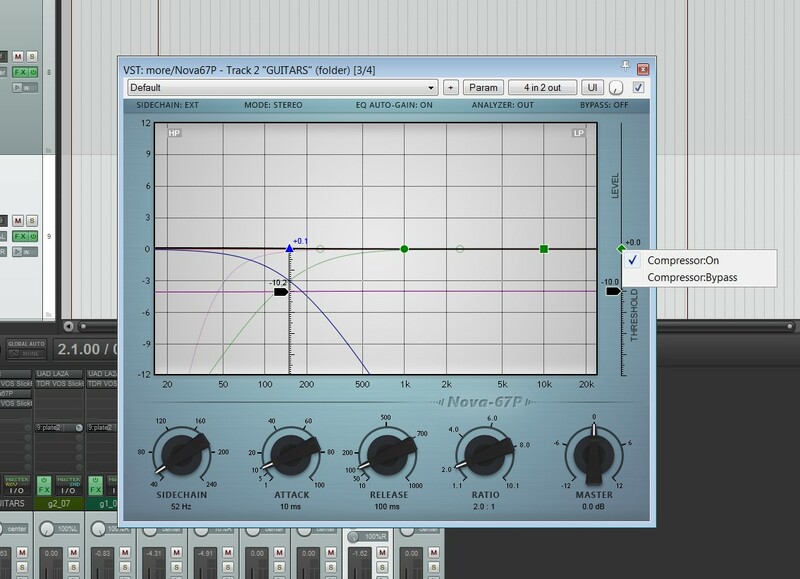 In v1.0.3 auto-gain indication (horizontal black line) doesn’t work. I’ll fix it.